Coupons valid until November 22, 2018. 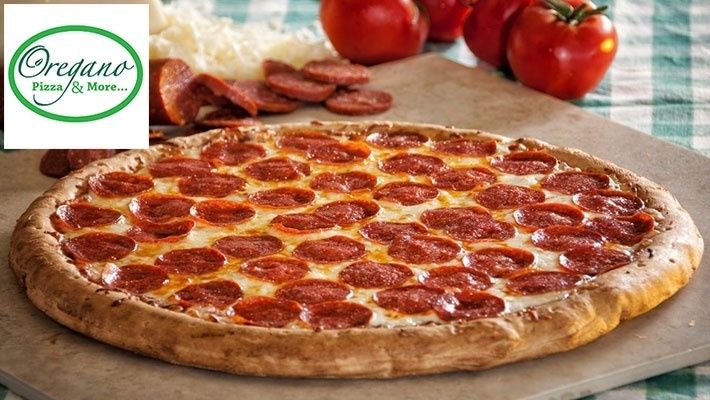 May redeem multiple coupons, one coupon per person per visit/delivery order. Open daily from 11 AM till 11 PM. 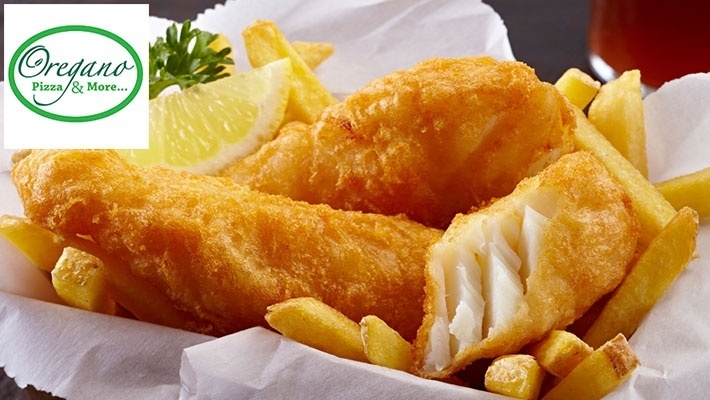 Valid for dine-in, takeaway and delivery. Delivery valid for an extra 2000 L.L. charge in Awwal Roumieh, Ein Saade, Beit Mery, Mkalles, Deshouniye, Aaylout, Monte Verde, Mansourieh. Excludes appetizers, burgers, subs, drinks, calzone, desserts and crepes. For delivery orders call on 70 173 856 and for reservations call on 04 530 022, quote Gosawa coupon. Coupons must be printed. No carry over. VAT included in price. Standard terms & conditions apply. 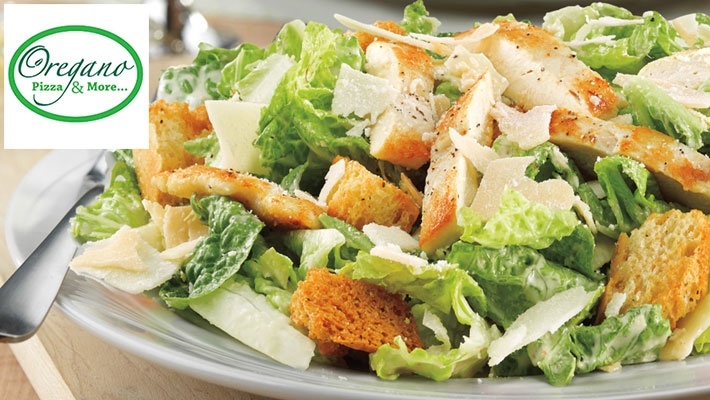 Enjoy cheesy pizzas, refreshing salads and appetizing dishes at one place. 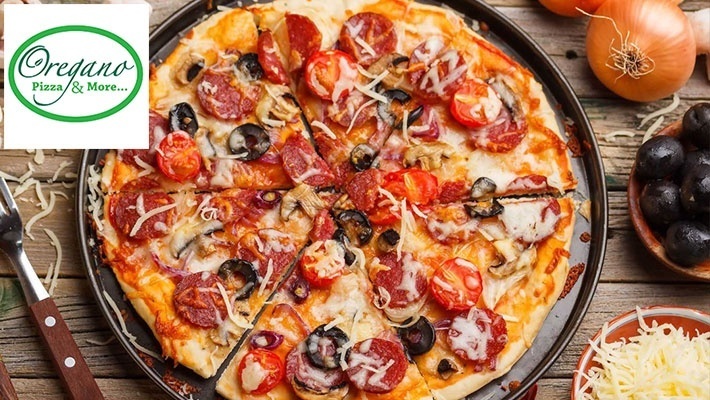 Get $13.33 worth of Pizza, Platters & Salads from the Menu at Oregano Pizza & More for only $6.66. 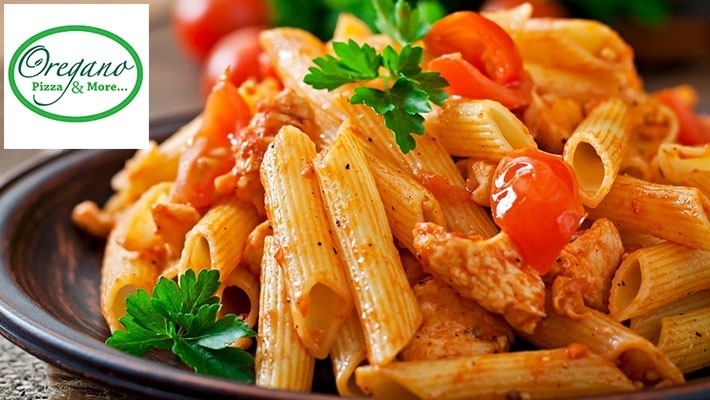 The best of Italian cuisine at Oregano. 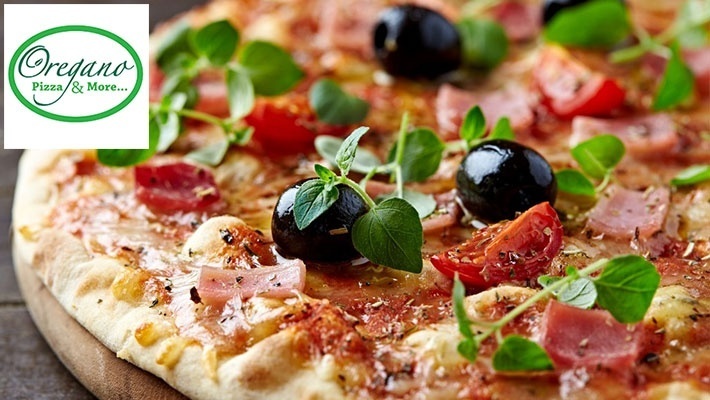 Oregano Pizza & More is a restaurant serving Italian and American dishes. 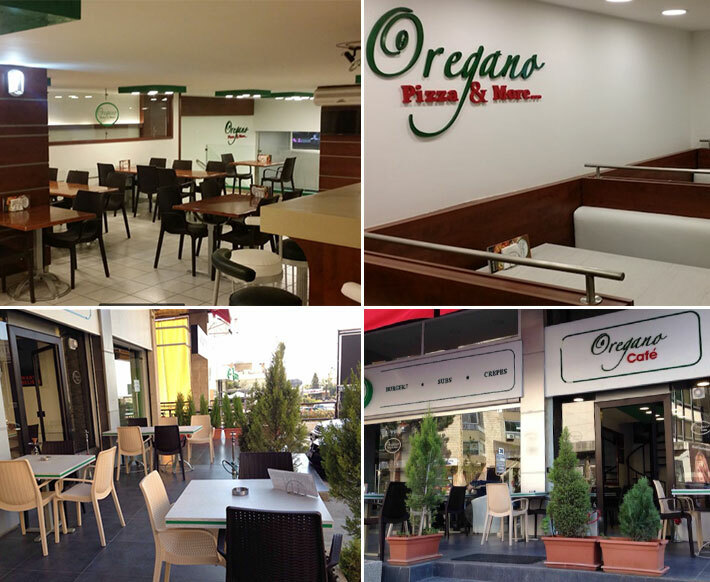 On Oregano's menu you can find various dishes; salads, appetizers, calzone, main platters, pasta, pizza, burgers, subs, Lebanese sandwiches, crepes, desserts and drinks. 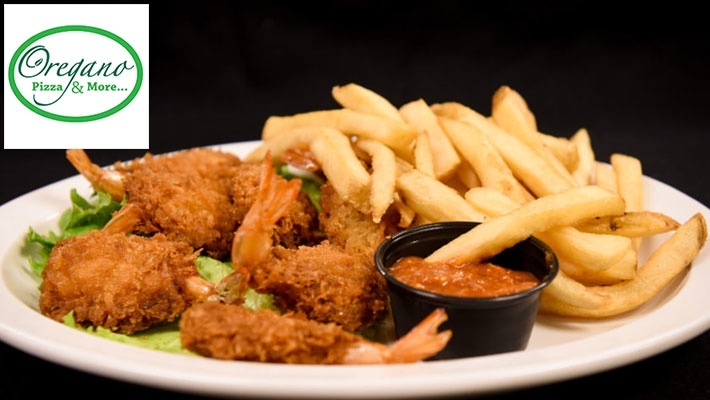 The restaurant offers indoor and outdoor dining areas with takeaway and delivery services.